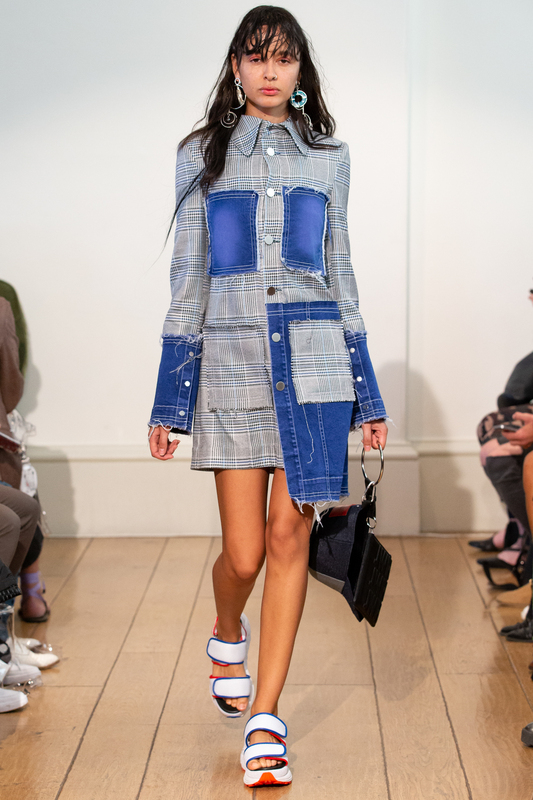 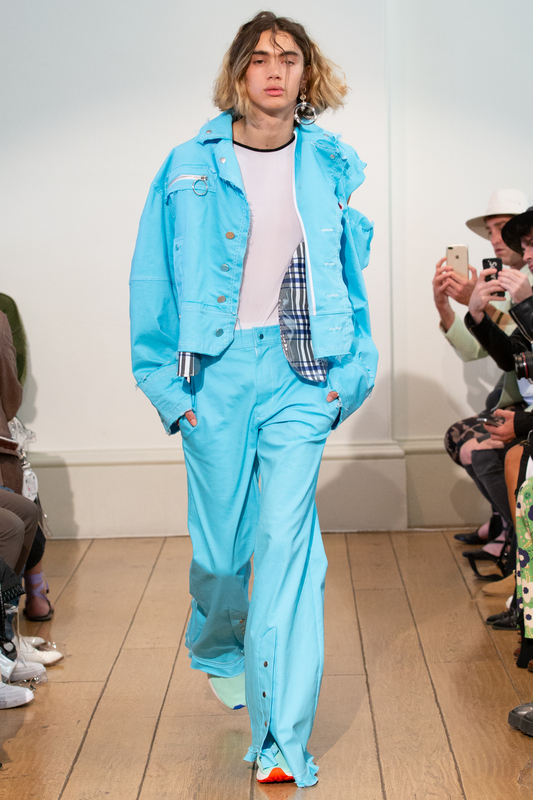 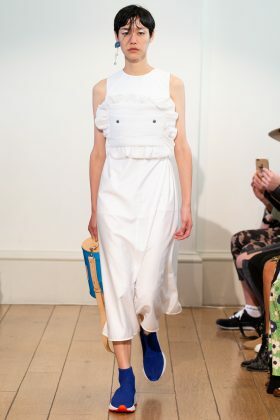 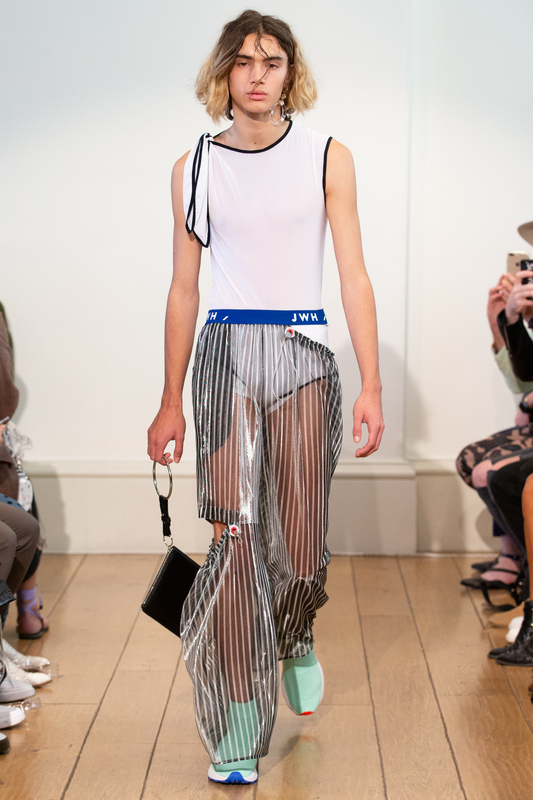 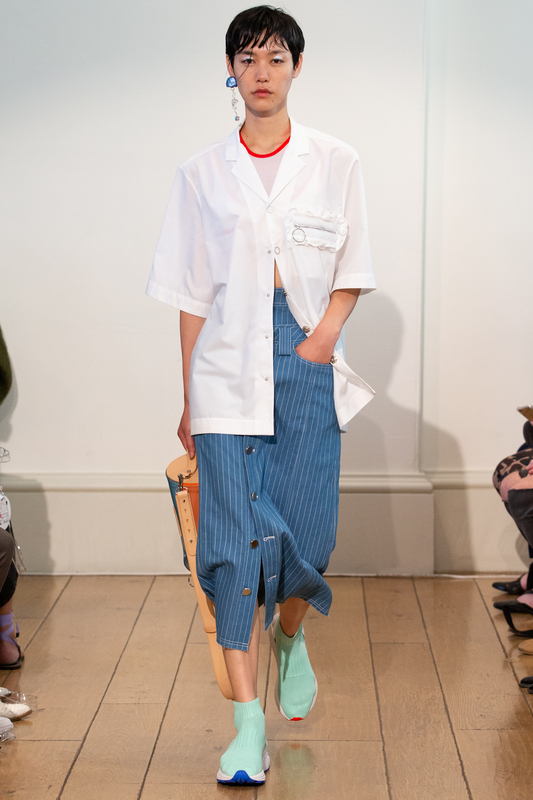 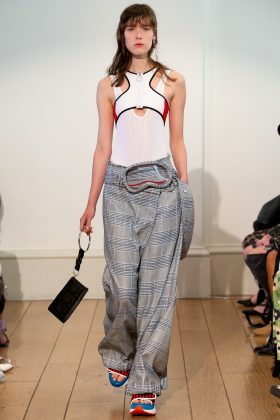 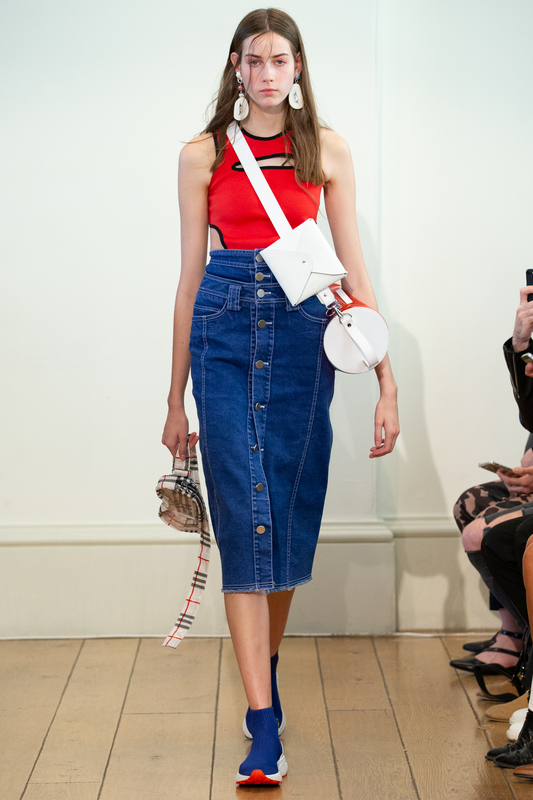 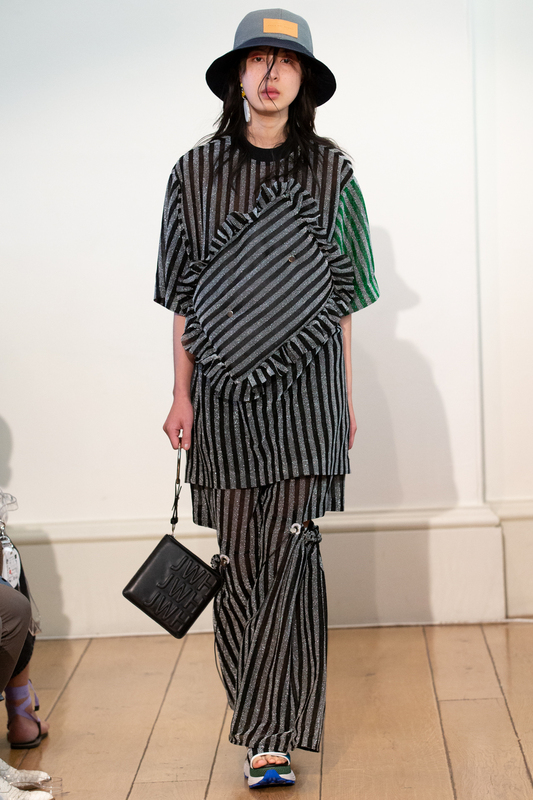 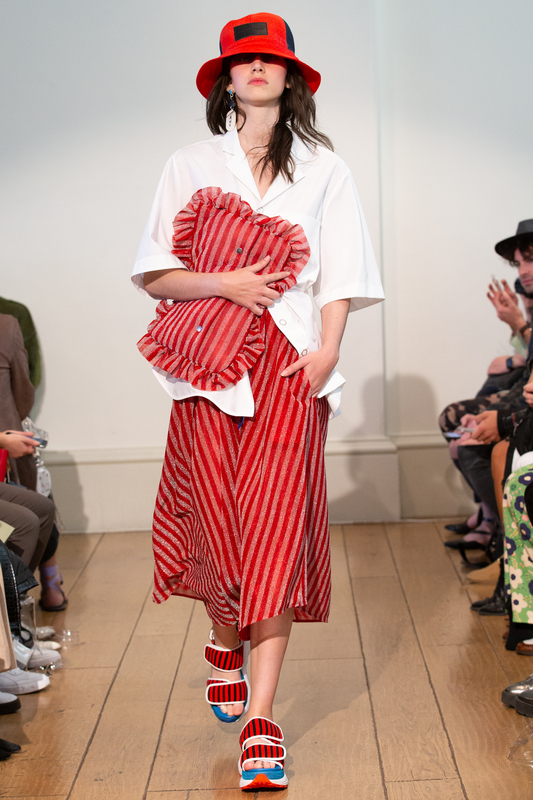 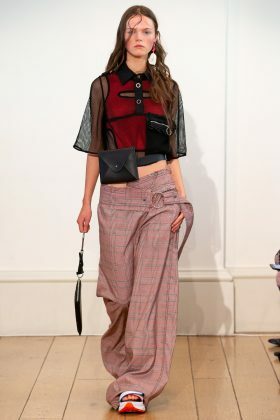 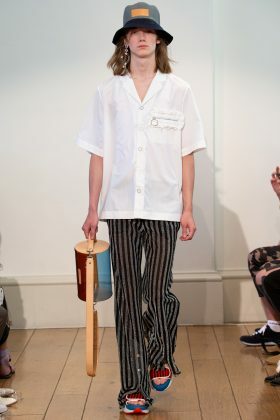 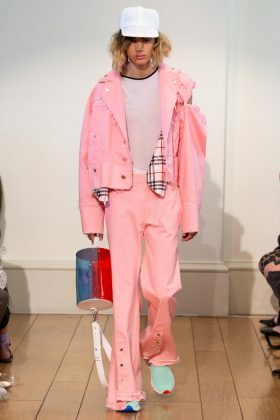 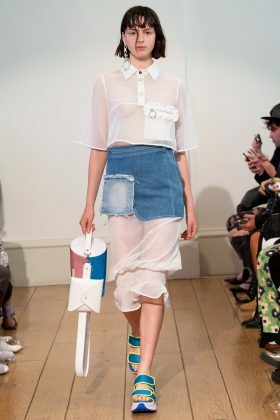 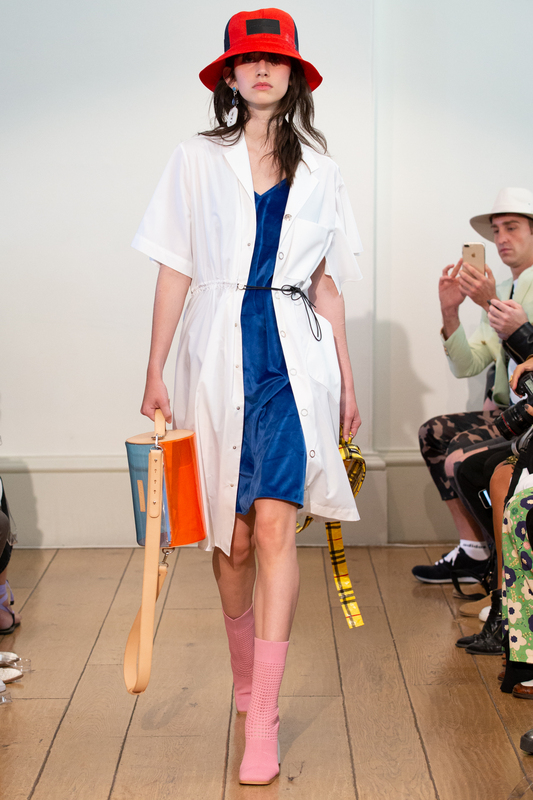 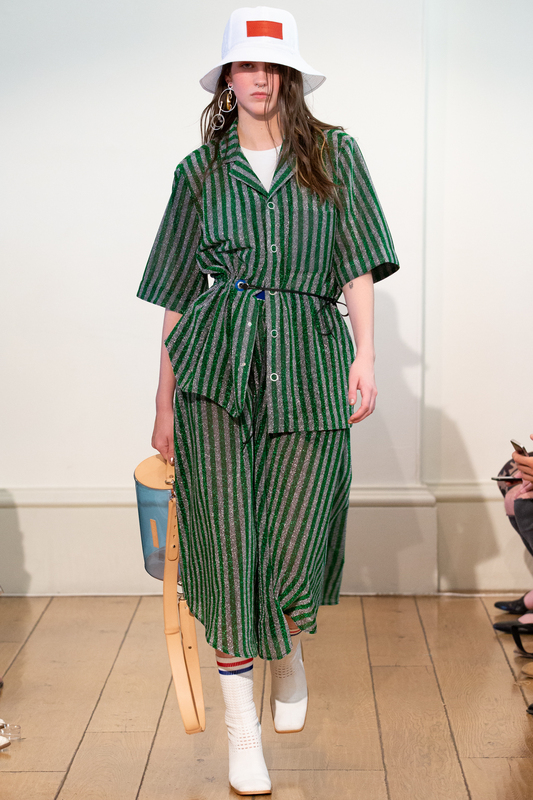 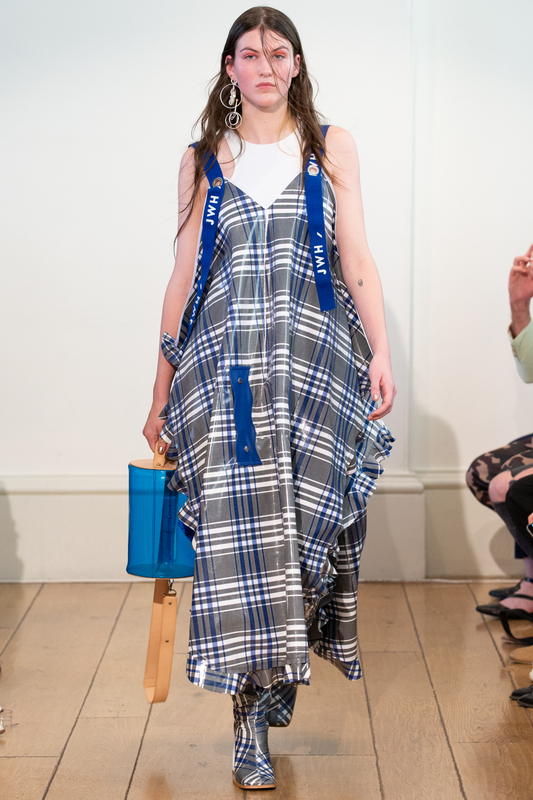 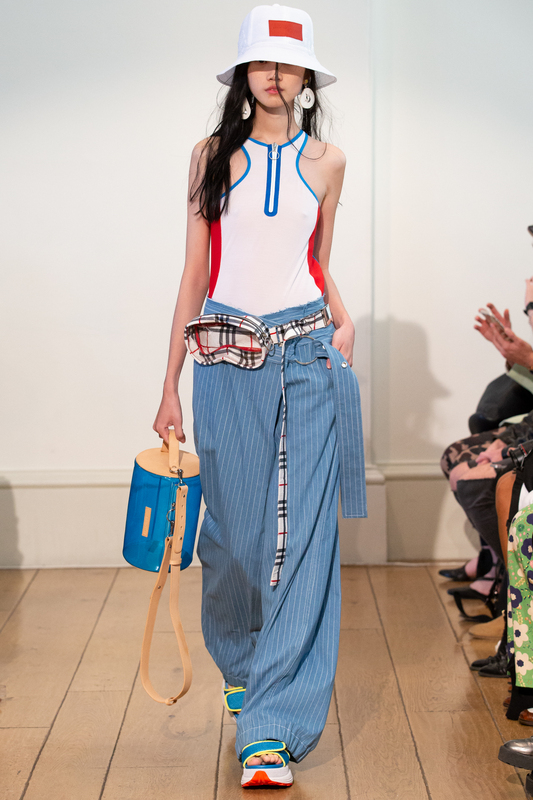 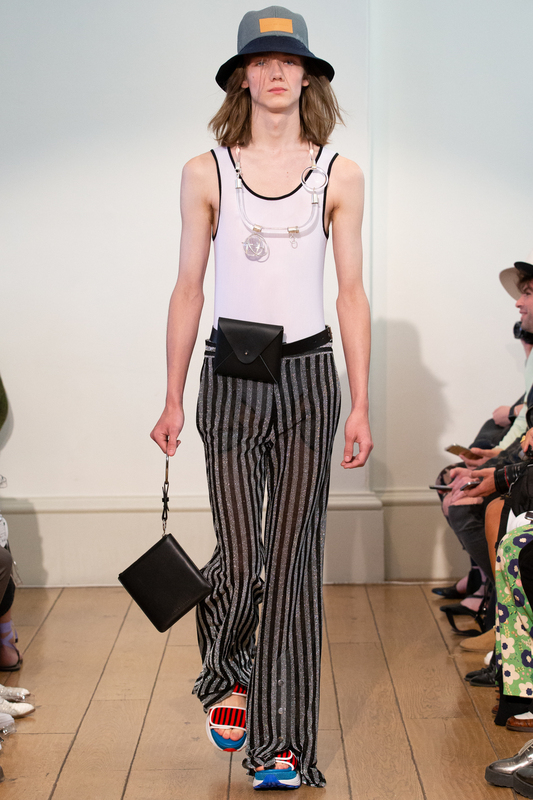 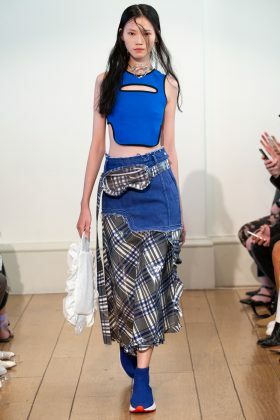 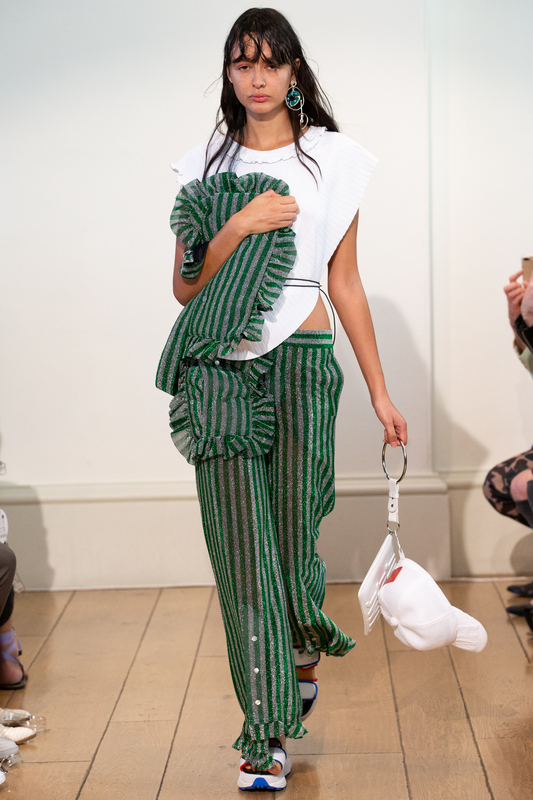 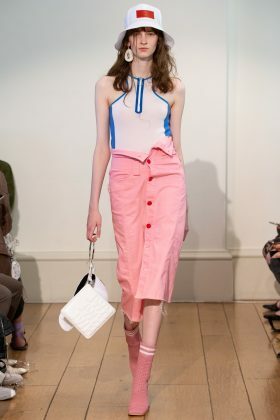 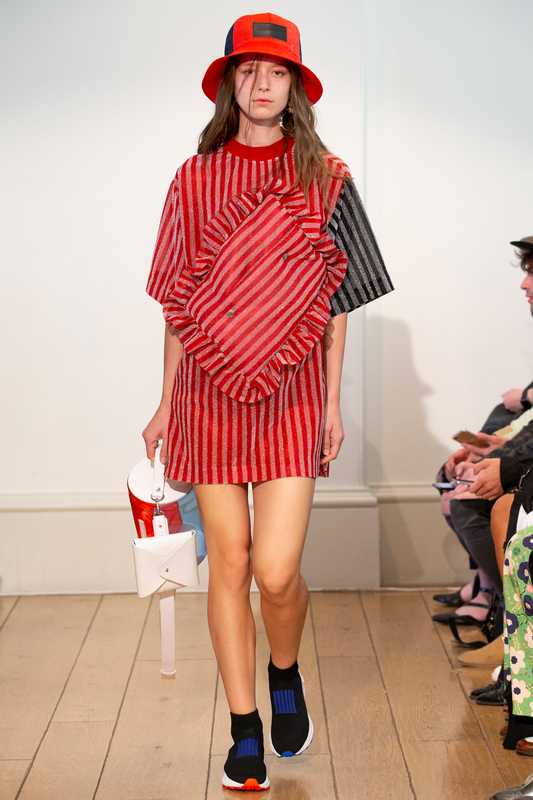 Jamie Wei Huang has returned with a splendid 2019 Spring Summer show at the London Fashion Week. 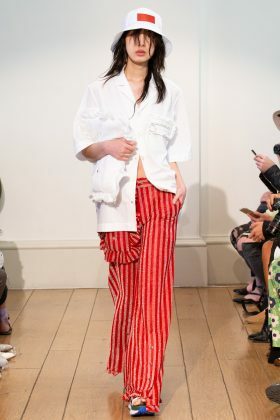 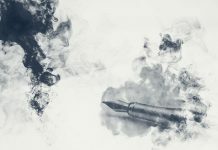 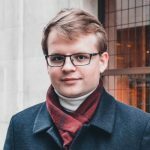 Jamie Wei Huang, a luxury womenswear designer and founder of eponymous label Jamie Wei Huang, delivered a terrific show at the London Fashion Week. 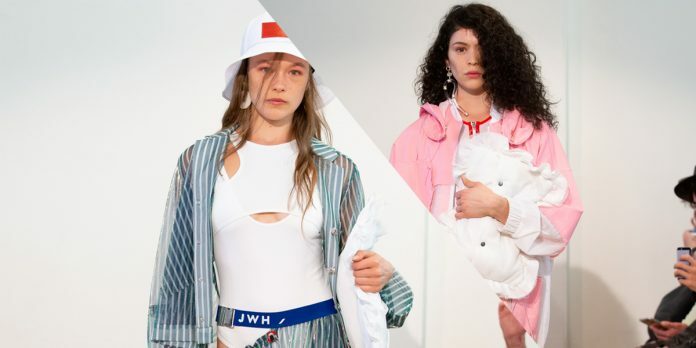 It was all about 2007 in this collection for Jamie Wei Huang. 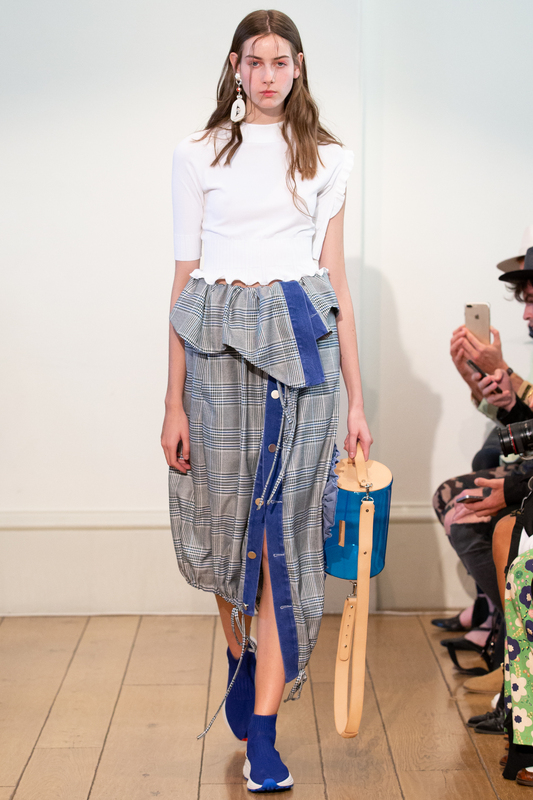 The designer incorporated various symbols, narrative objects, and collected materials to create a truly eye-pleasing collection. 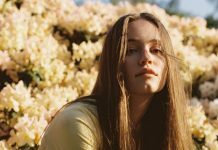 The label itself launched in 2013 after winning the award for ‘Designer For Tomorrow.’ Now with more than numerous years of experience, Jamie flourishes with her beautiful designs and looks to develop into a household name in the world of luxury fashion.